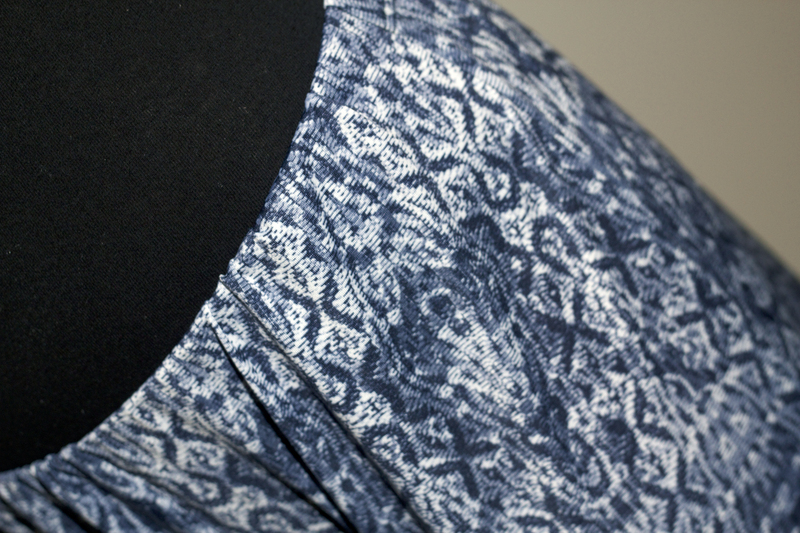 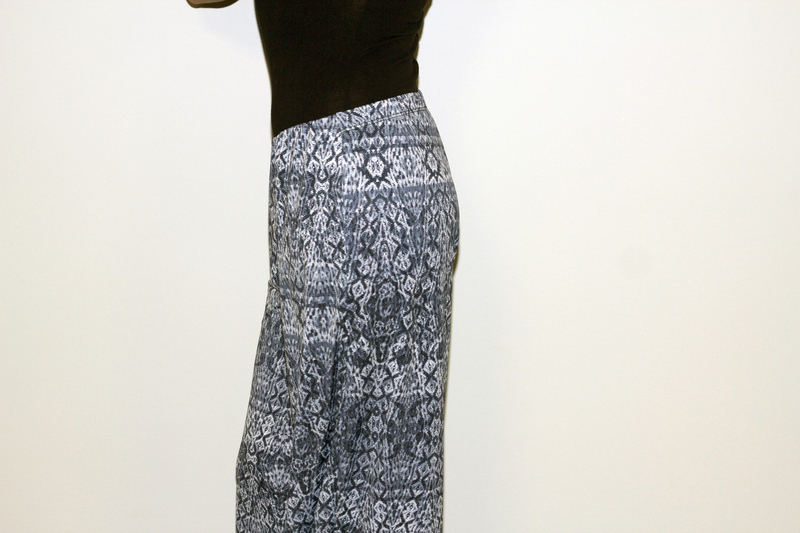 Tribal prints are making their rounds for Spring 2014. 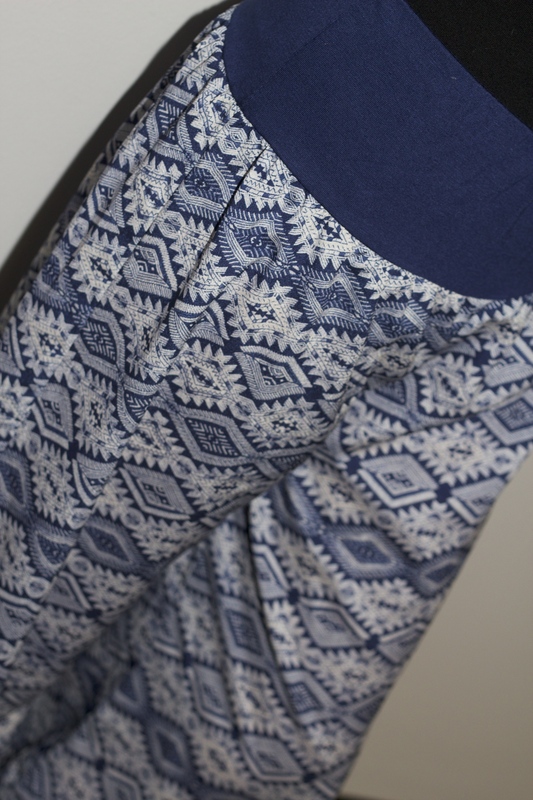 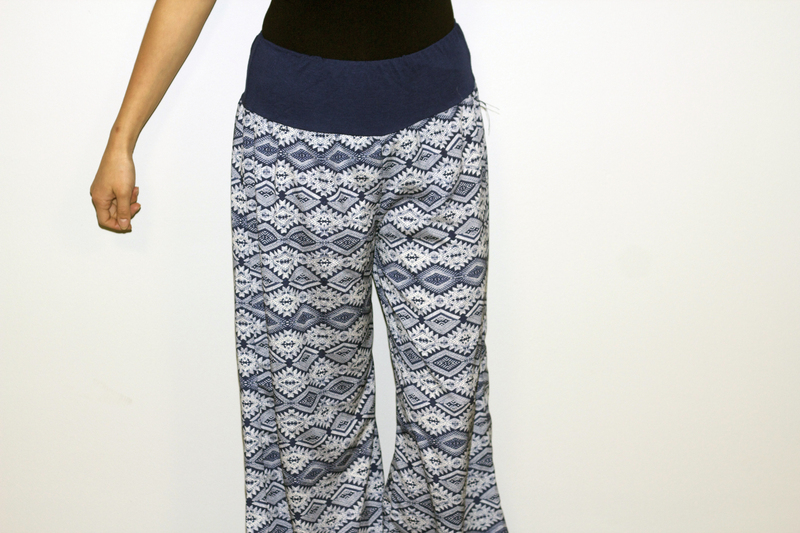 Our palazzo pants come in fun colors and any tribal prints. 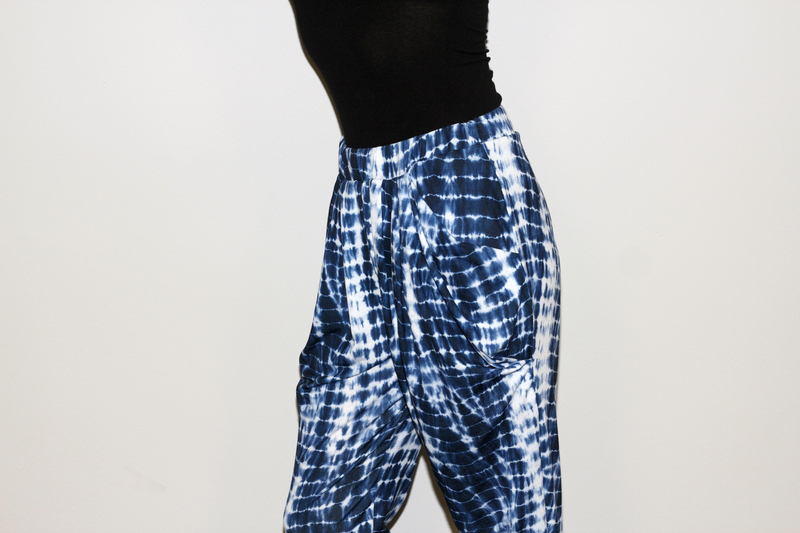 Tie Dye prints are not a thing from the 60’s anymore, they are making it’s come back for the Spring and Summer. 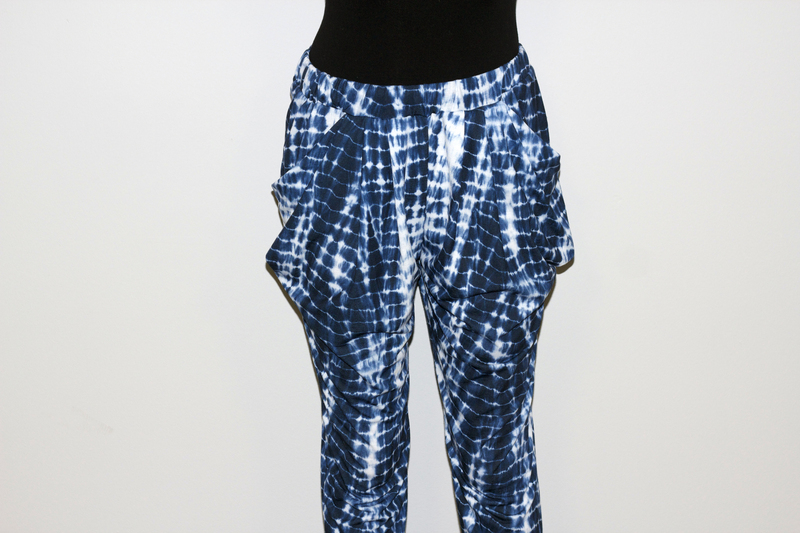 Tie Dye prints allow you to mix it up and add some color and unique designs.